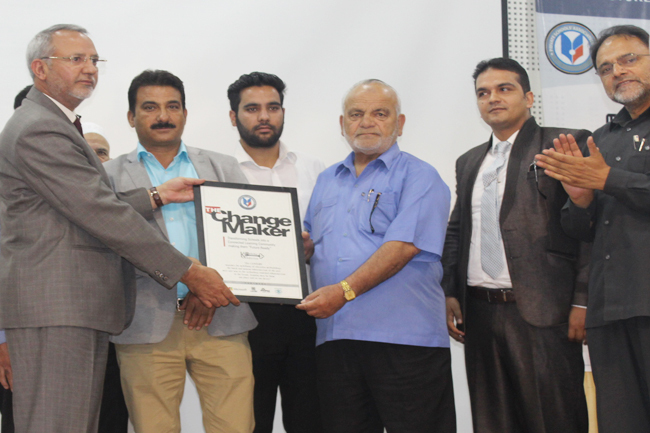 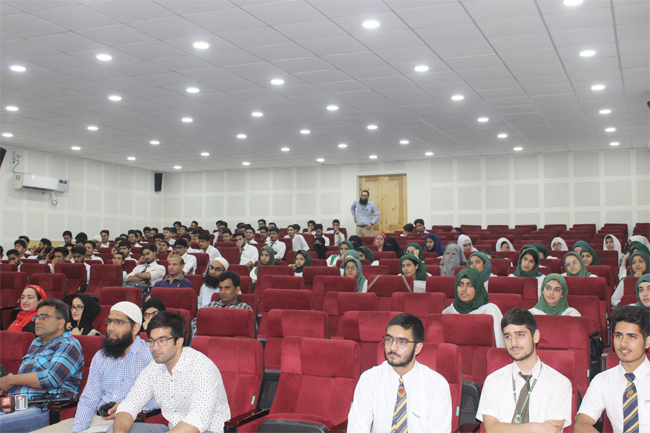 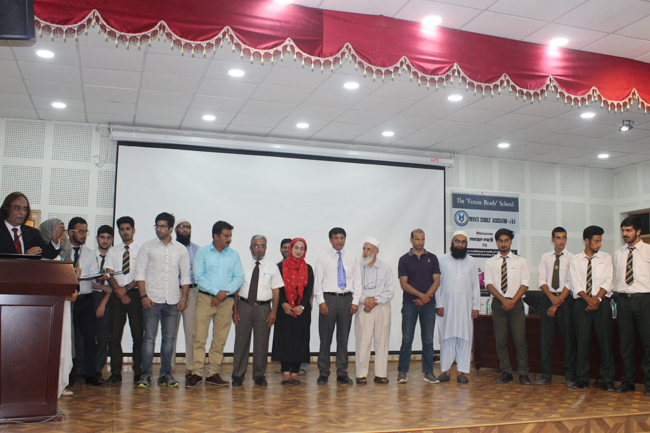 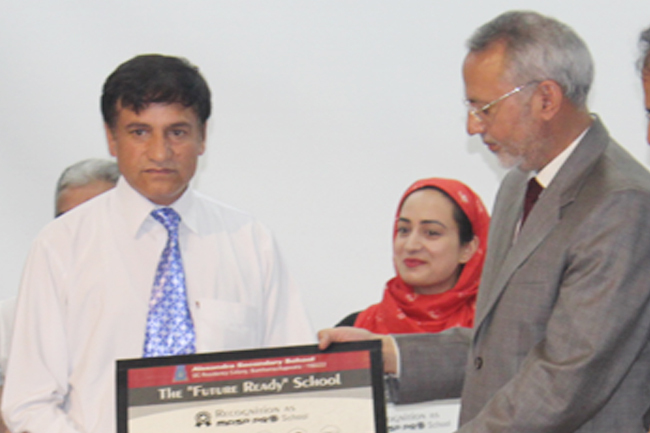 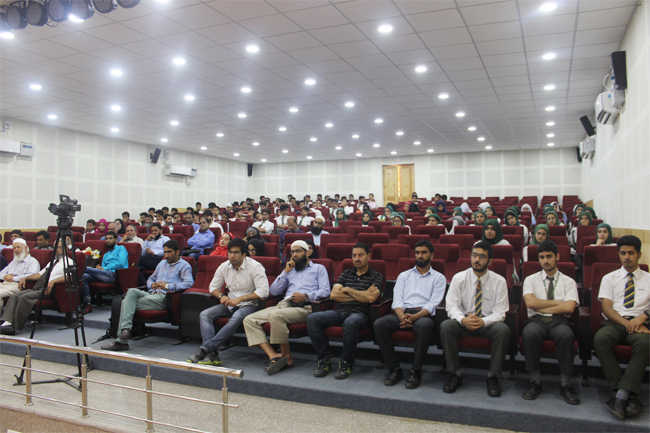 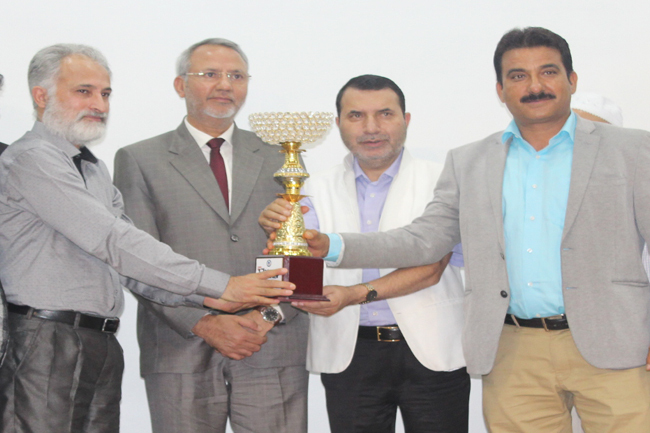 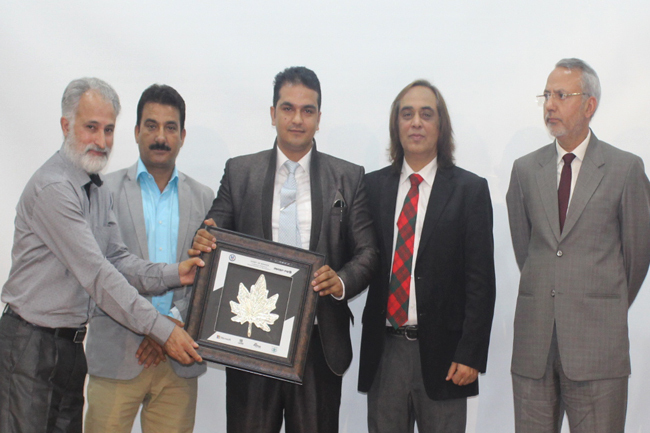 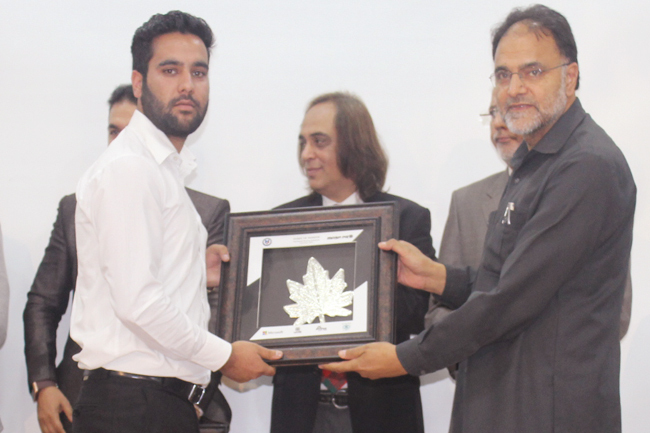 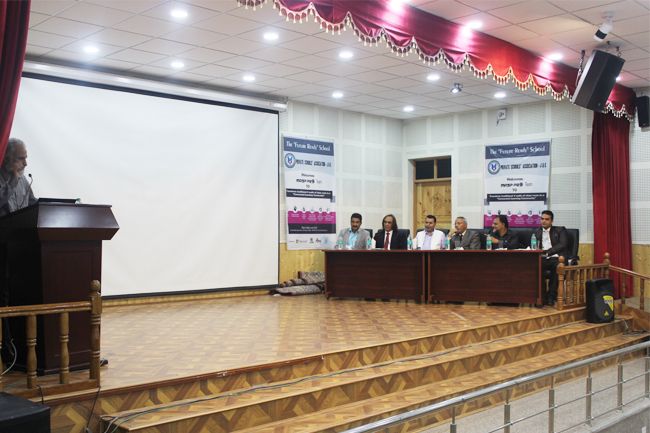 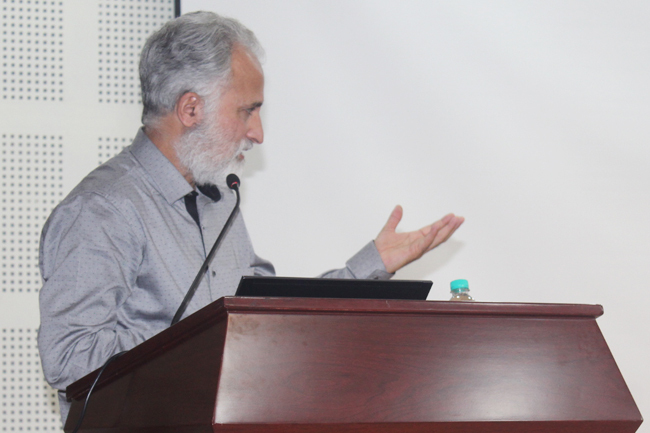 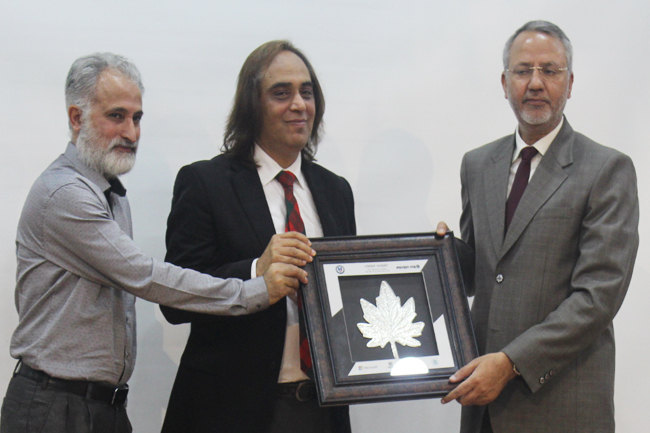 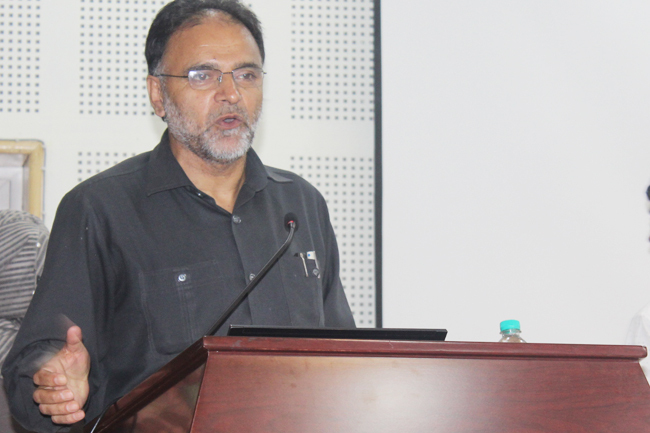 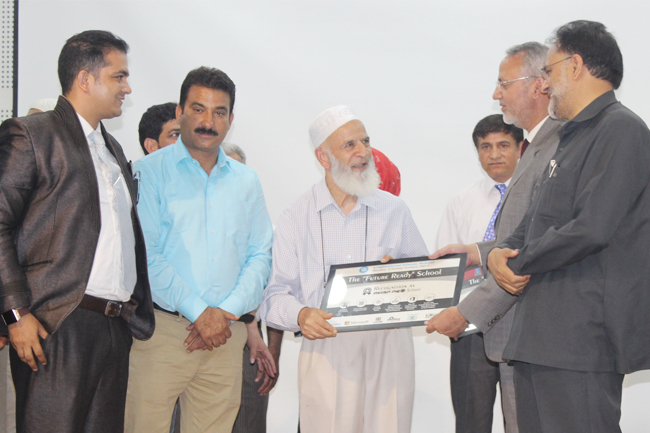 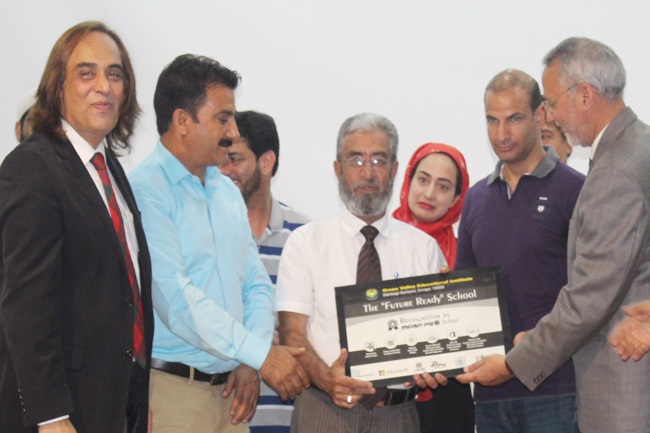 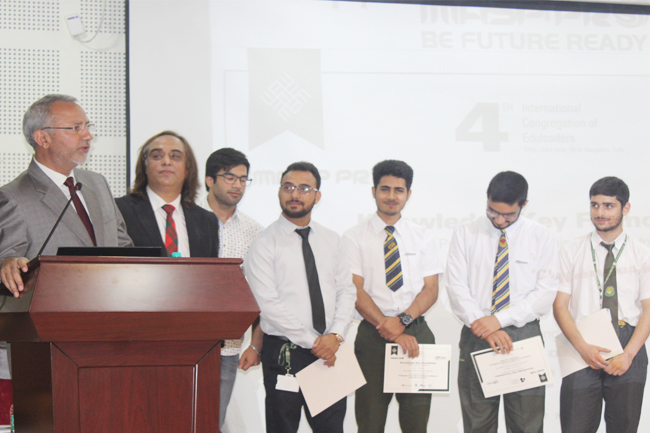 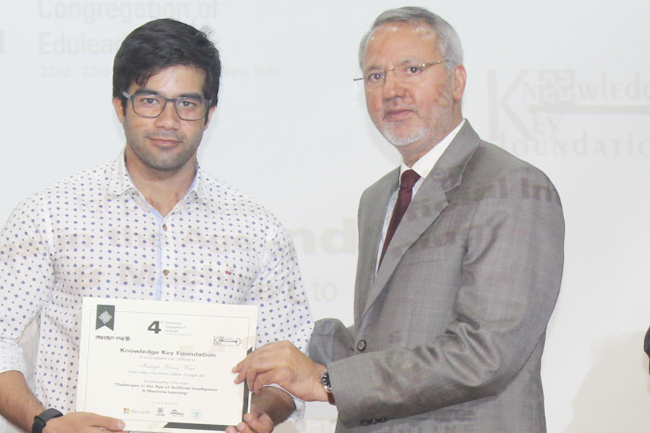 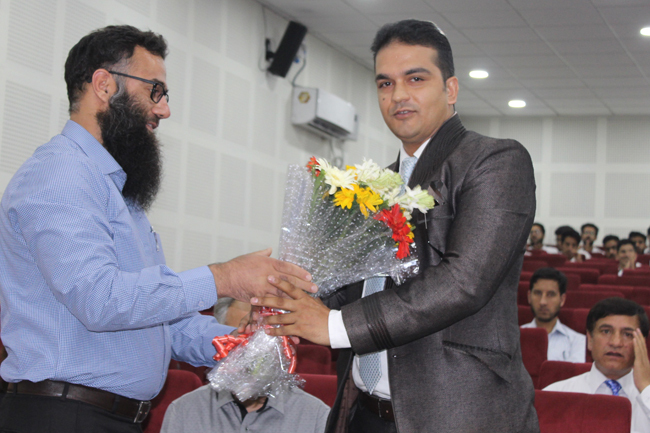 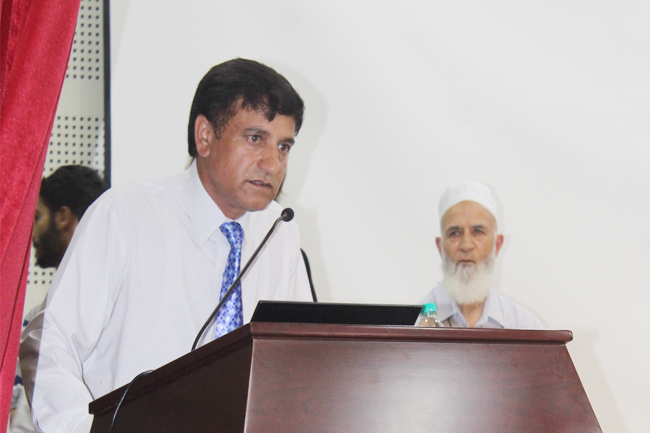 The Private Schools' Association of Jammu and Kashmir (PSAJK) on Tuesday, 10th July 2018 felicitated GVEI's Mir Faizan, Mohammad Muneeb Wafaie and Tanzeel Fayaz, who presented a paper on “Challenges in the Age of Artificial Intelligence & Machine learning” during the 4th Congregation of Education leaders held at Bangalore last month. 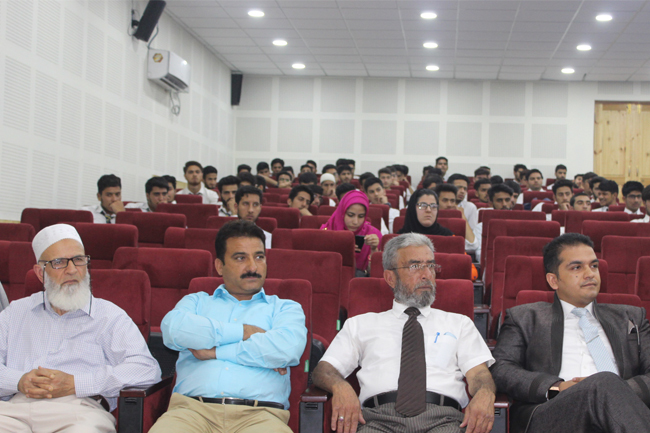 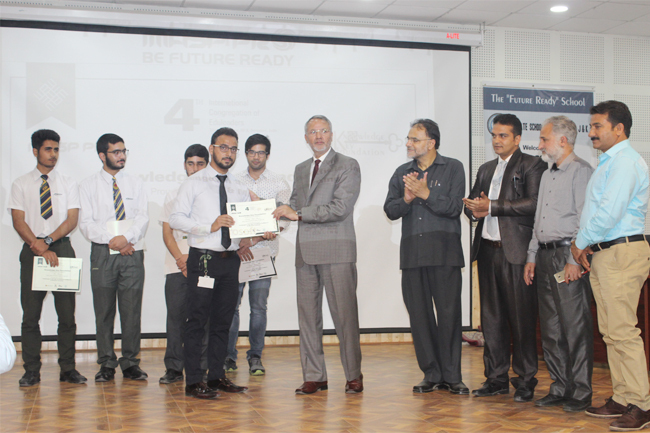 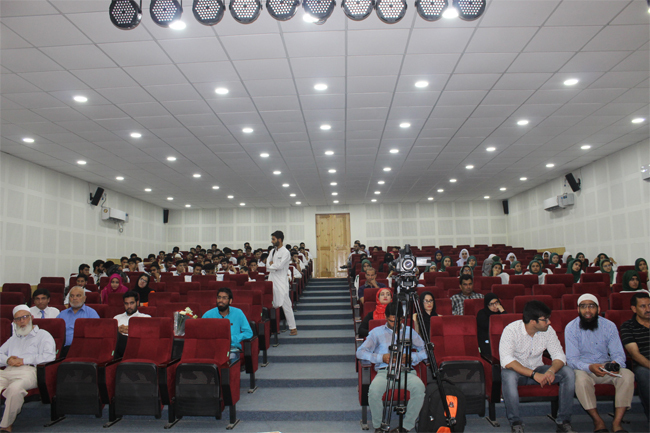 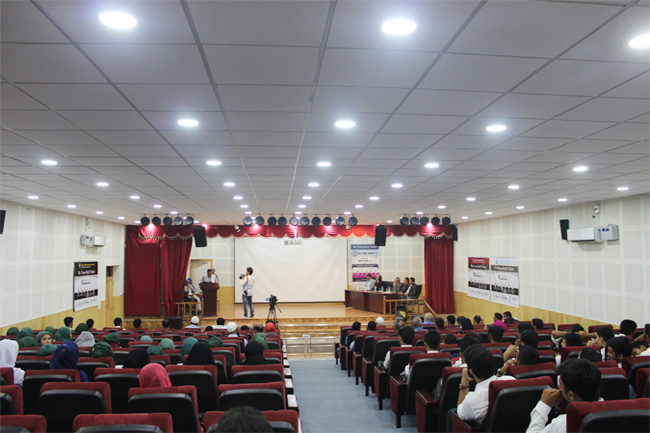 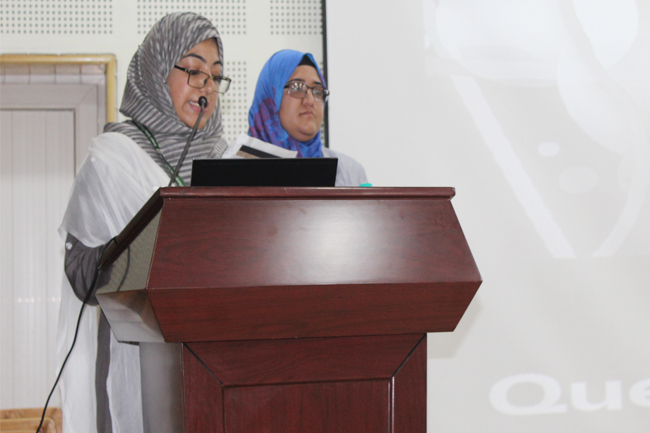 The students were accompanied by Media Manager GVEI Mutayib Yousuf Wani and Lecturer Sheikh Aqib Farooq during the event. 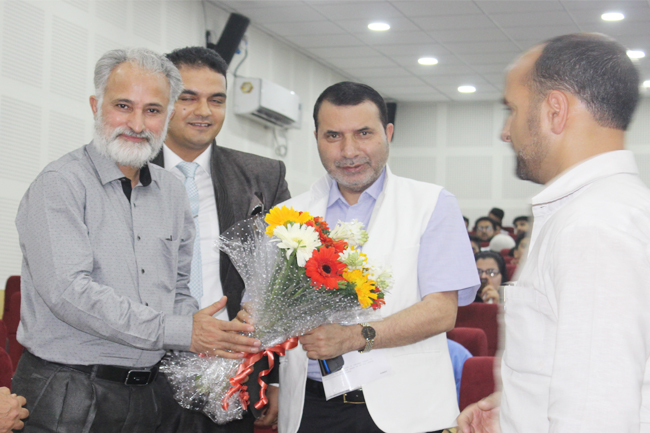 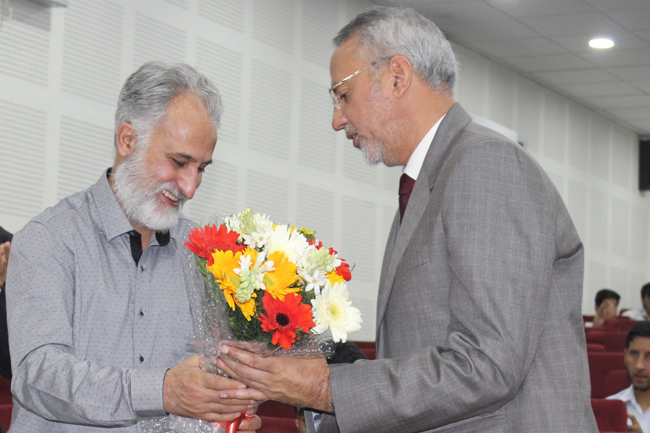 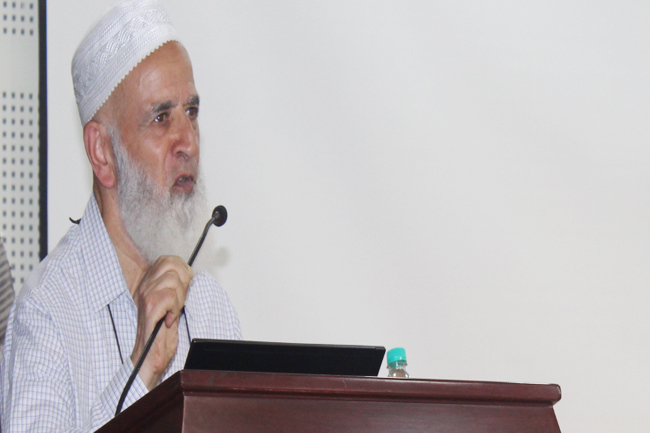 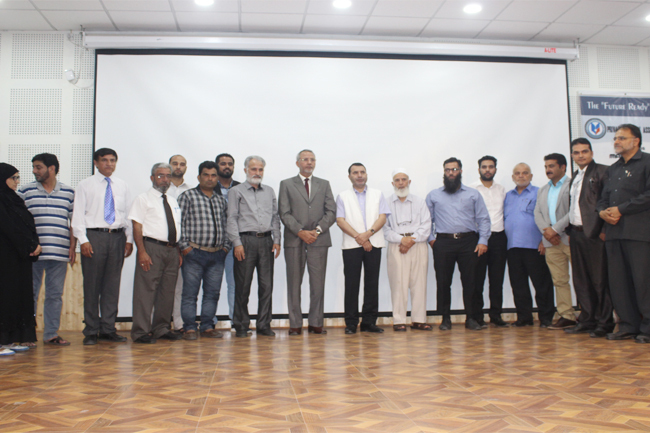 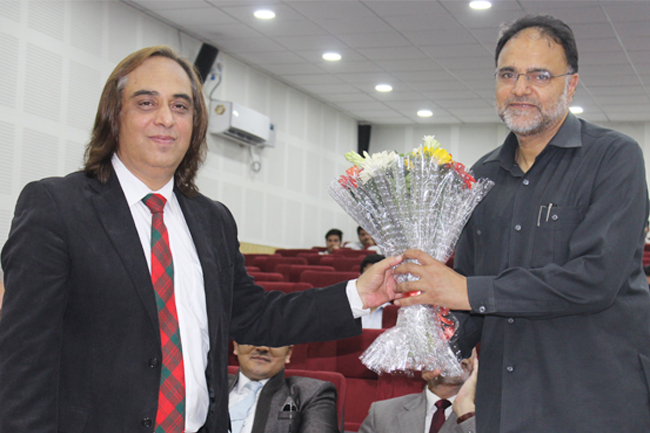 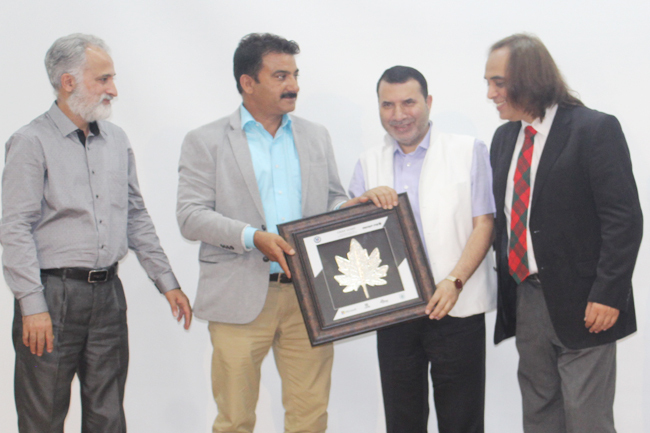 Prof Mushtaq Siddiqui, VC Islamic University of Science and Technology, Farooq Shah, secretary PHE, irrigation and flood control department, Mehboob Makhdoomi, Islamic Banking expert, Prof Hameed Naseem Rafiabadi, author, graced the occasion with their presences. 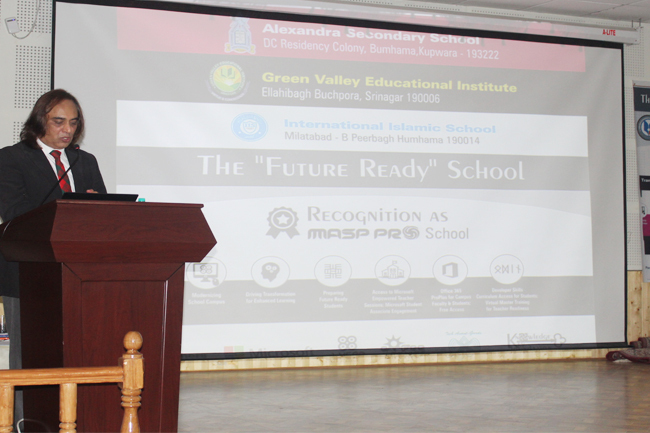 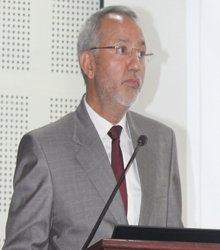 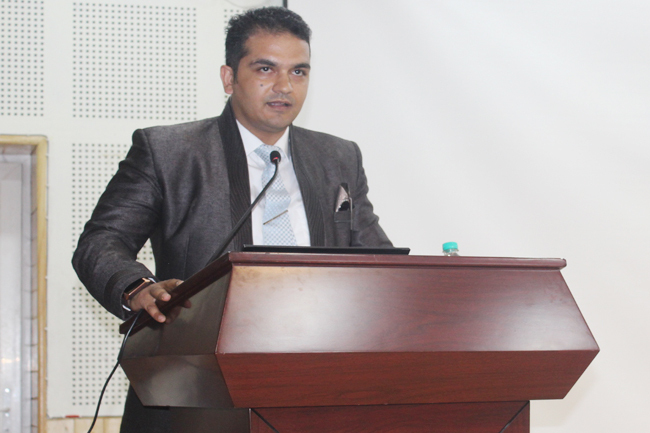 Ali Sait, director MaspPRO- a Benglaru-based company, delivered a presentation wherein he highlighted the need to incorporate modern technological advancements in conventional teaching.